Want to see how Christianity spread through China? 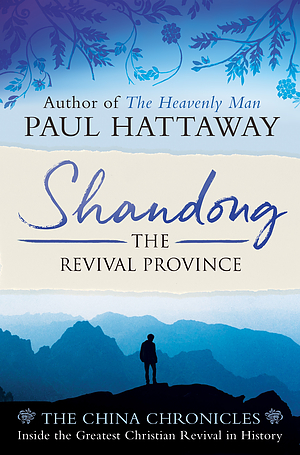 This look at the province of Shandong follows the extraordinary missionaries who risked it all for Christ. Want to see what followed The Heavenly Man? Shandong follows the spread of the Gospel in the Chinese Province. This is the first of a series of up to 20 volumes focusing on the modern history of the church in China. The books will, for the most part, cover one province each, and will be organised by decades. Each history starts with the arrival of the first evangelical missionaries in a province, and continues through to the present day. The books include many vivid brief biographies of the extraordinary people who have been part of this remarkable story. Each volume includes a number of photographs, painstakingly collected by the author over a period of years. Partly because of its explosive growth in recent decades there is no accurate, readable account of what has happened to the Chinese church. Few Chinese believers know anyone who has been a Christian for more than ten years. This series is designed not only to inform the wider world of the astonishing work of the Spirit in China, but to provide Chinese believers (and members of the immense Chinese diaspora) with some sense of their own roots. 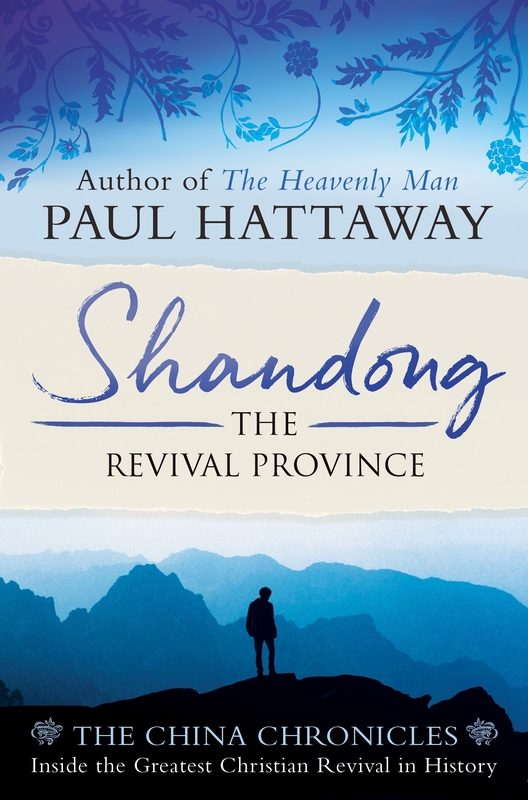 Shandong by Paul Hattaway was published by SPCK Publishing in January 2018 and is our 17378th best seller. The ISBN for Shandong is 9780281078882. Be the first to review Shandong! Got a question? No problem! Just click here to ask us about Shandong.